Starting today we run a special Easter holiday promotion for novaPDF users. 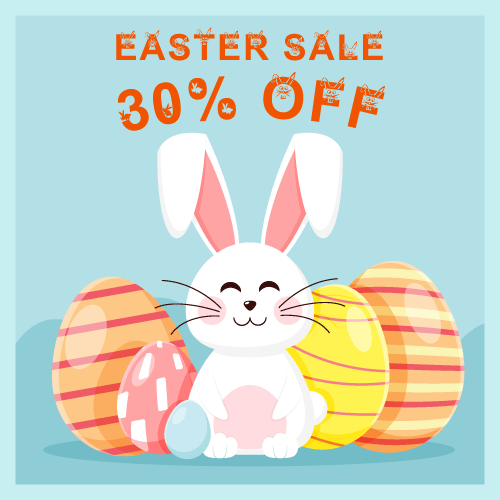 You will receive a 30% discount (save $15) for any orders of new novaPDF Professional licenses placed until April 30th, 2019. We have released a new minor update, novaPDF 10.1. This update adds Korean as a new language for the user interface, includes a refreshed Russian translation and several fixes. You can download it here: Download novaPDF. 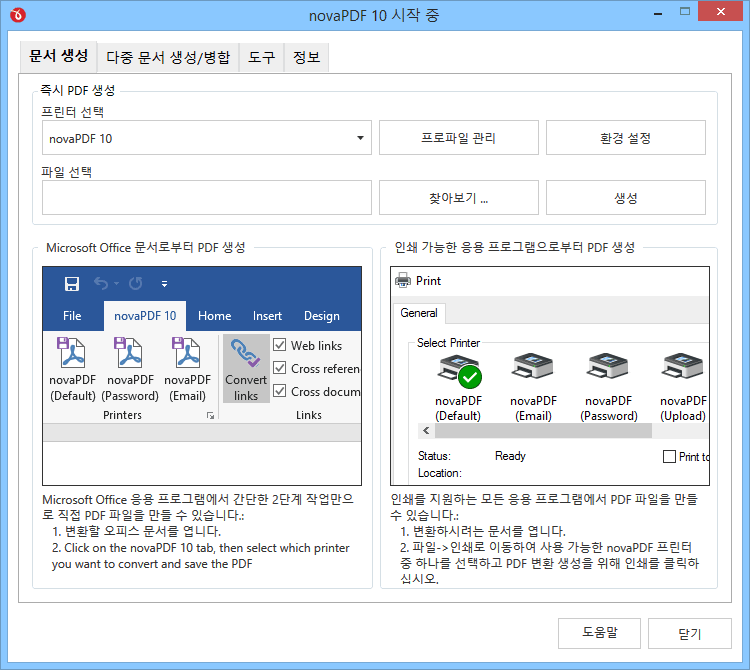 Notice to previous versions users (novaPDF 1.x – 9.x): novaPDF 10.1 will be installed separately and allows you to test it before deciding to buy the upgrade. This entry was posted in News, Version History and tagged changelog, novapdf 10.1, version history. Bookmark the permalink.